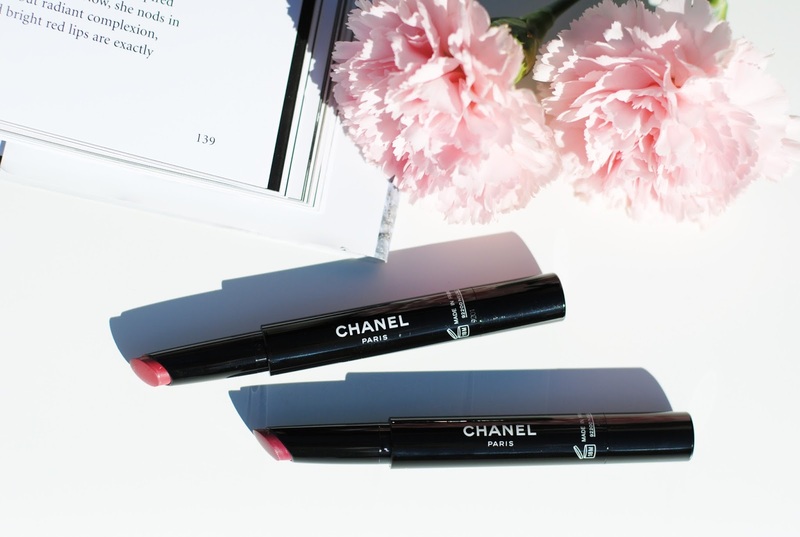 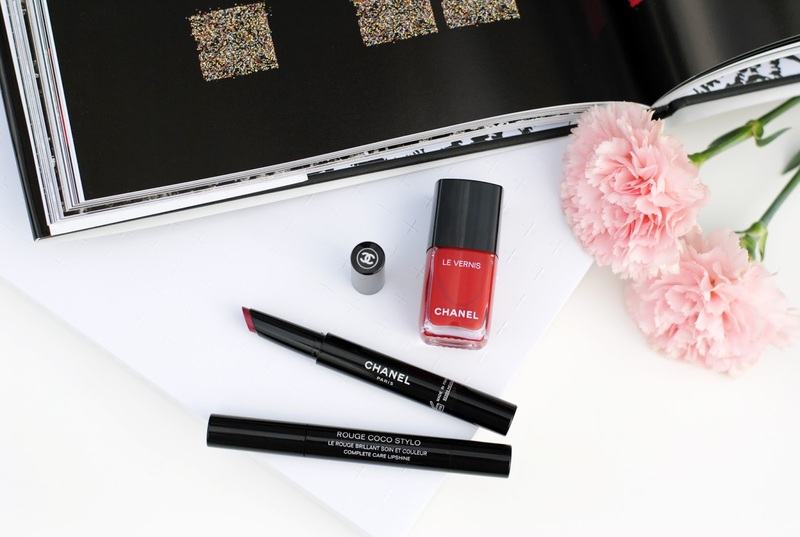 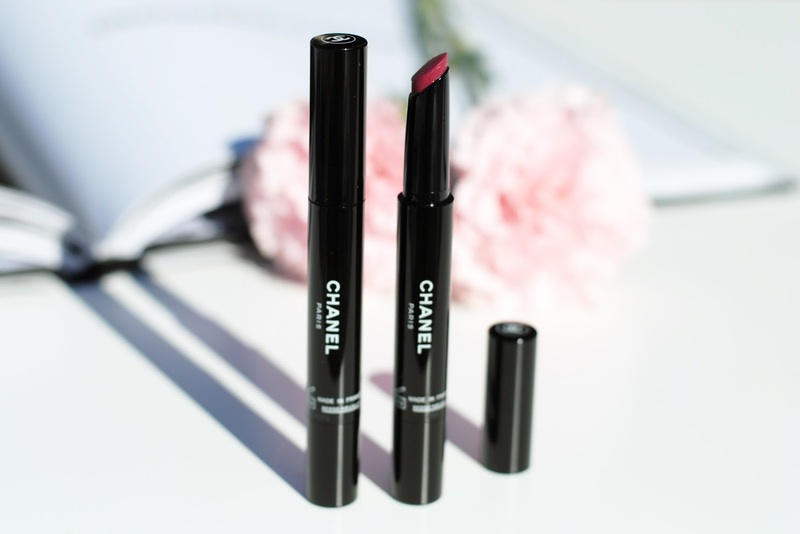 Rouge Coco Stylo and Le Vernis Longue Tenue - a brand-new Chanel chapter in color, from the lips to the fingertips! 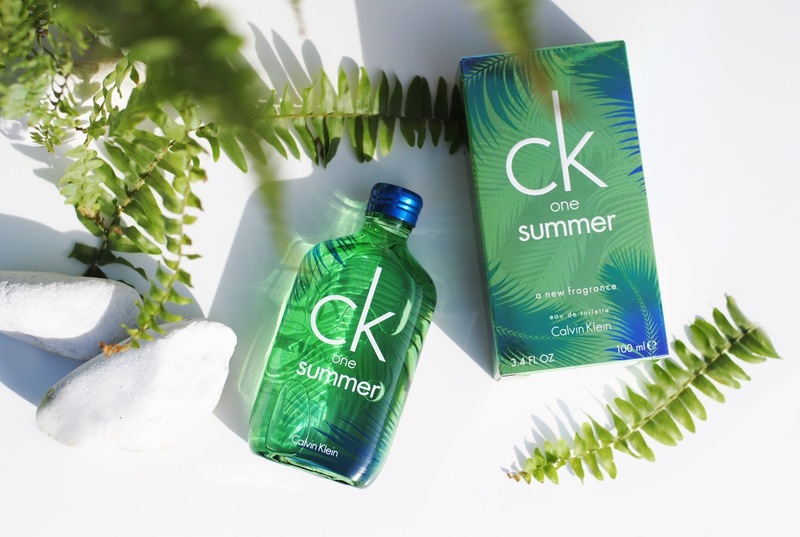 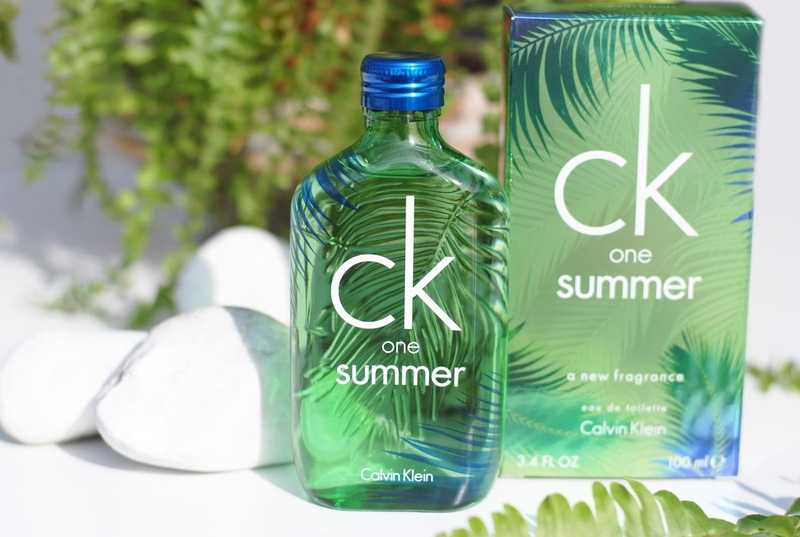 Calvin Kleins annual summer fragrance is inspired by a summer in the jungle. 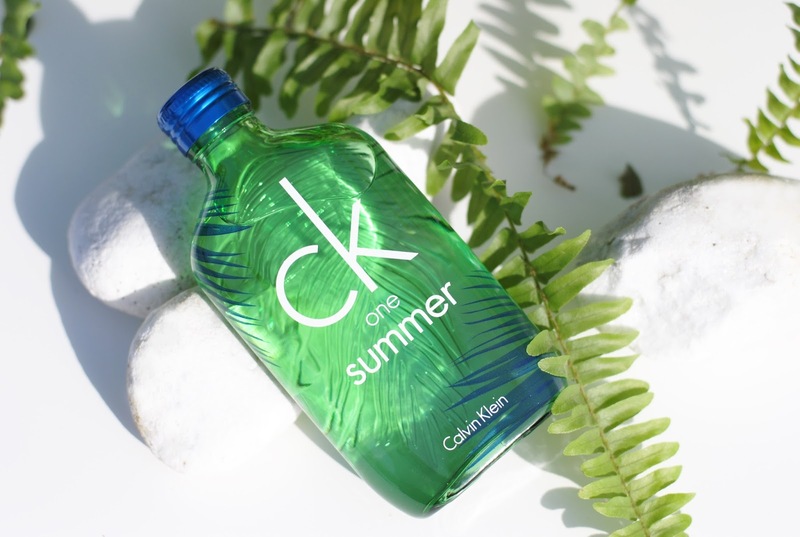 Refreshing, rebellious, carefree and unisex! 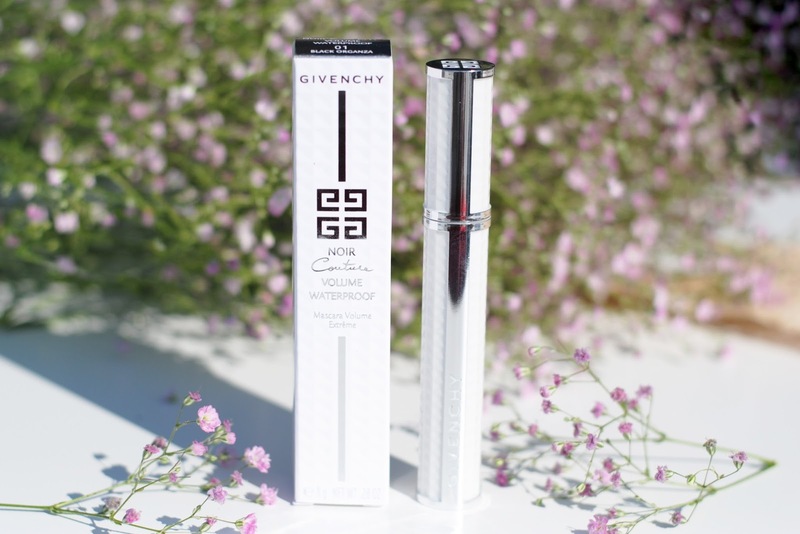 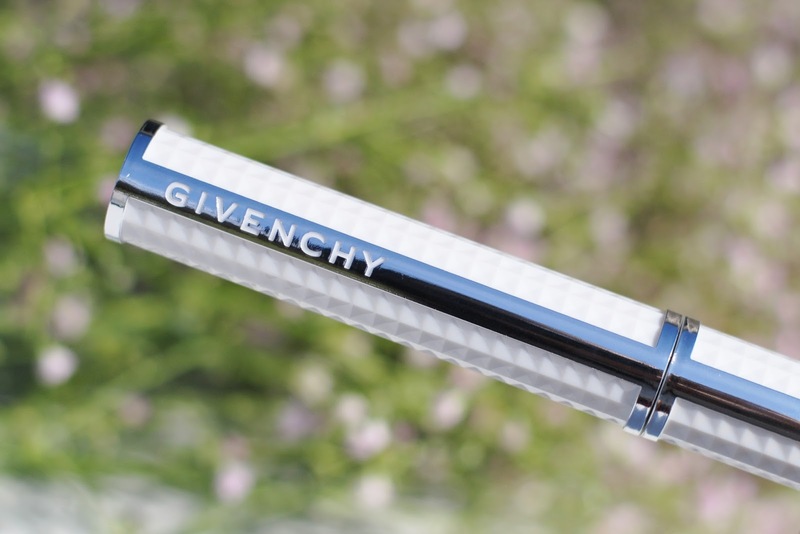 Possibly the prettiest mascara ever, that's Givenchy's Noir Couture mascara. 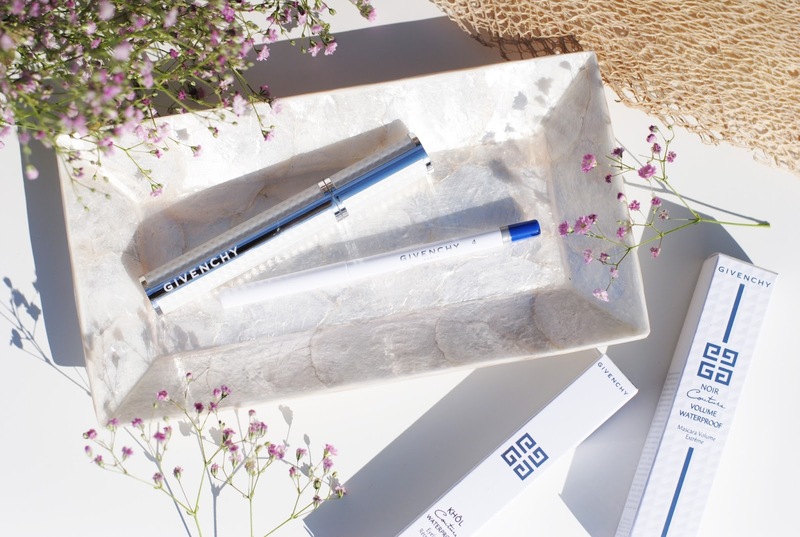 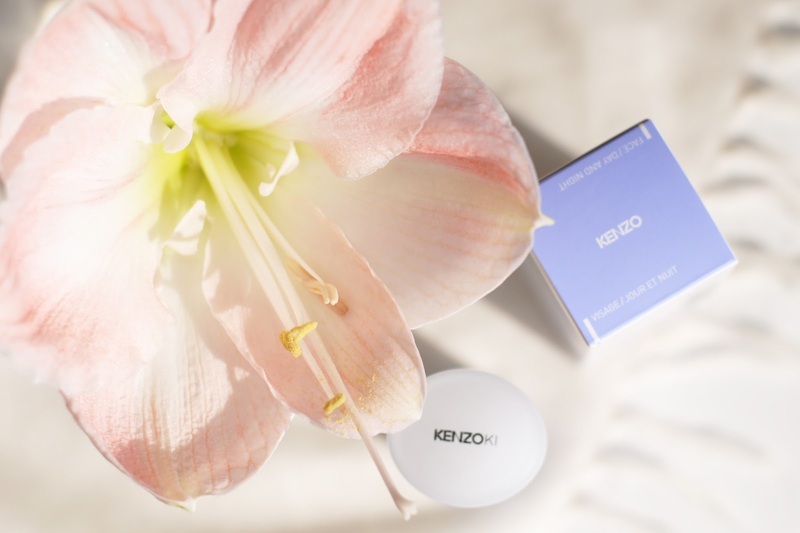 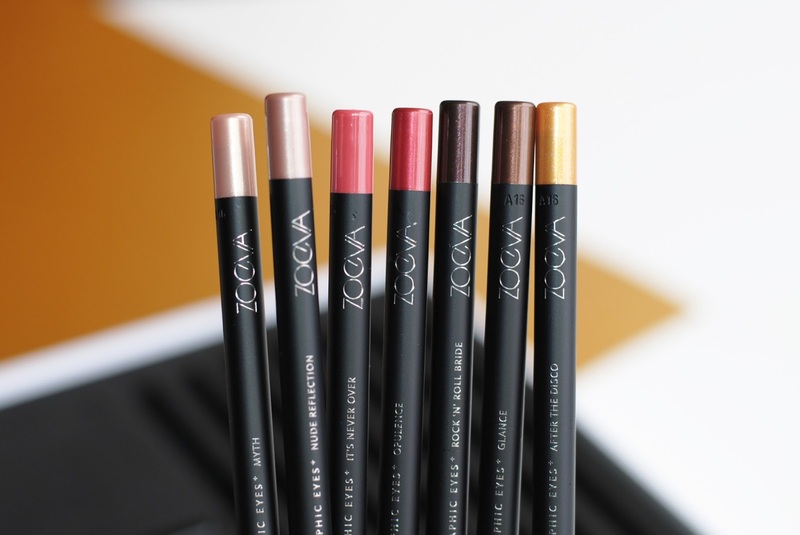 Now it's also available in a waterproof version, together with the new Khôl Couture Waterproof liners. 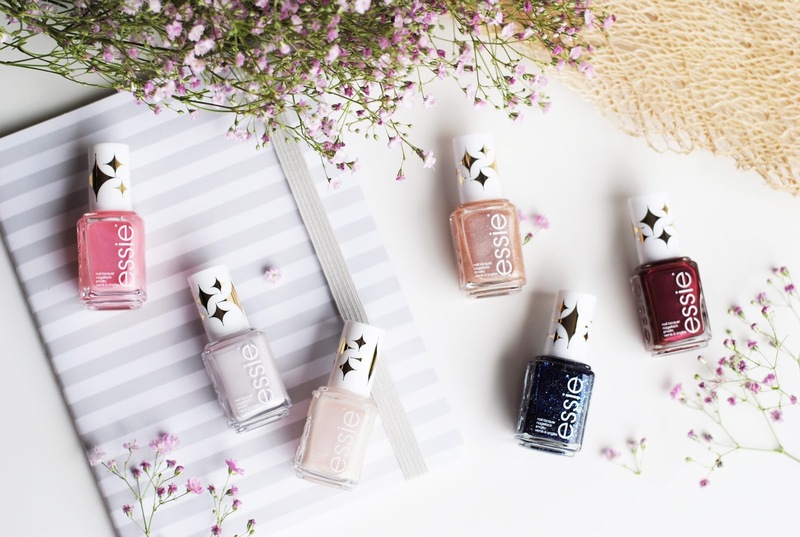 It's been a while since I swatched an Essie collection for you and I know that these are posts a lot of you like to read, so finally - another Essie collection! 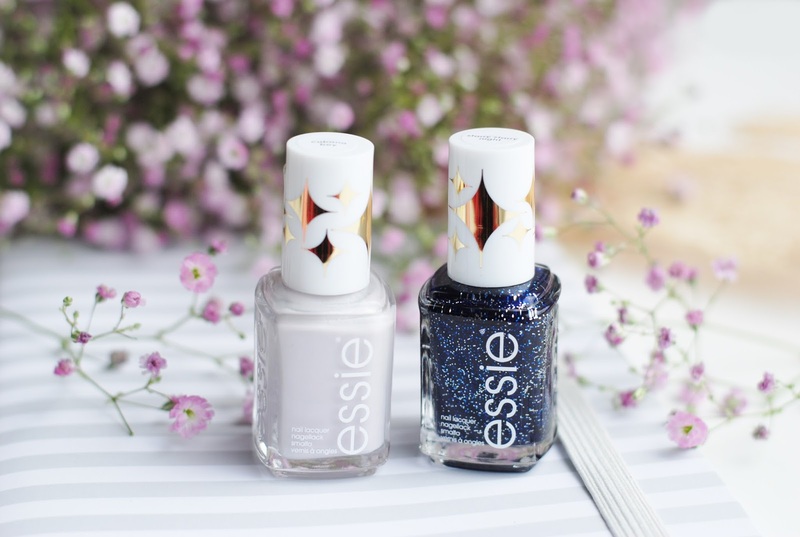 The Retro Revival collection that is, and hold on, because I found some new favorites in this line! 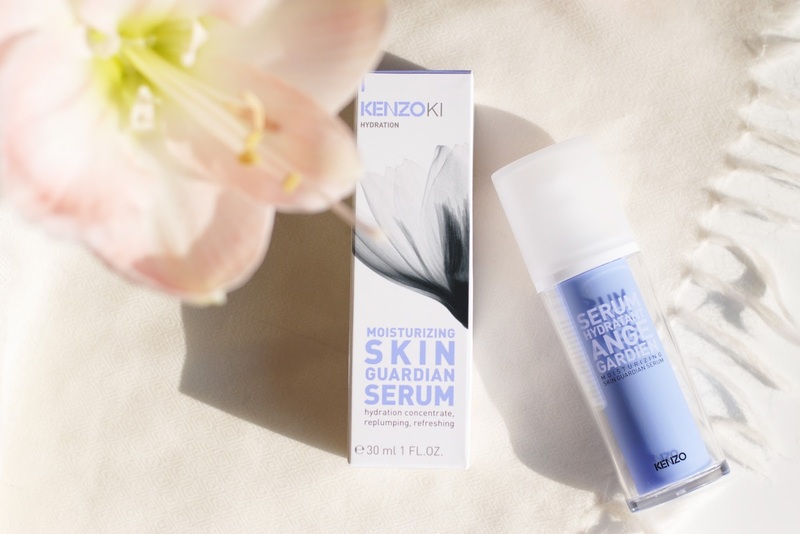 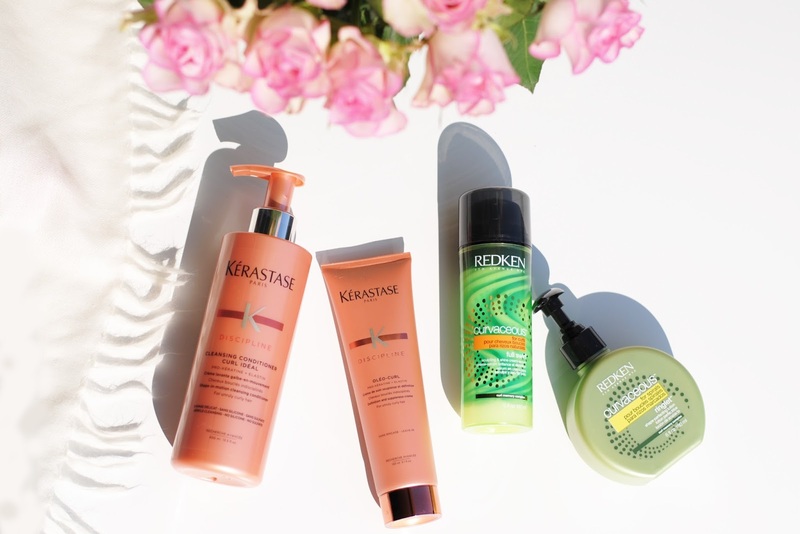 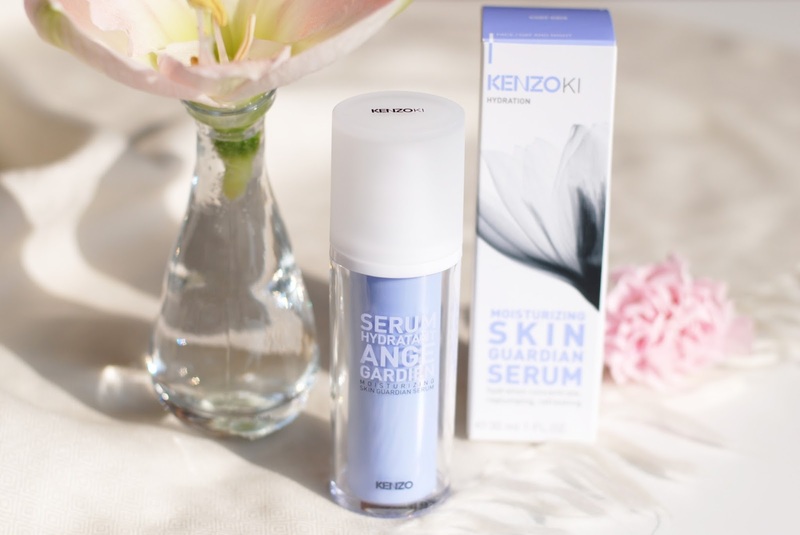 Redken and Kérastase both released new products for curls. 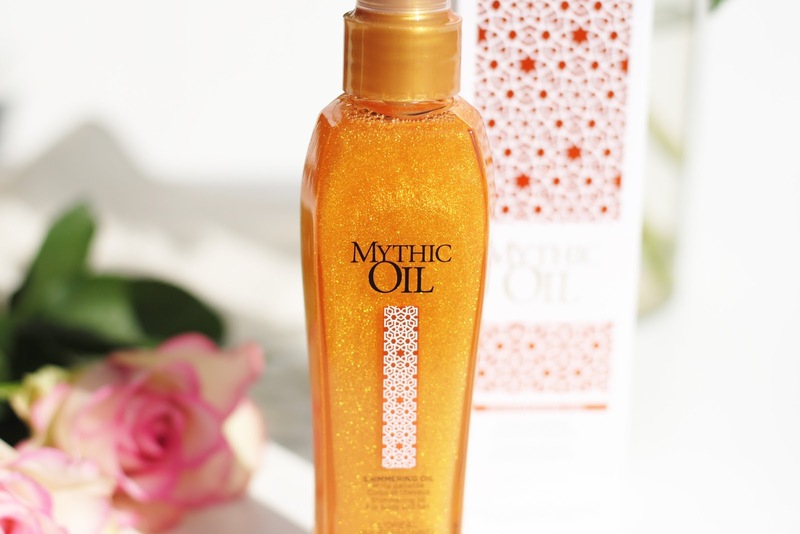 I don't have the slightest curl in my straight hair, but I know how difficult it is to find haircare that fits your hair. 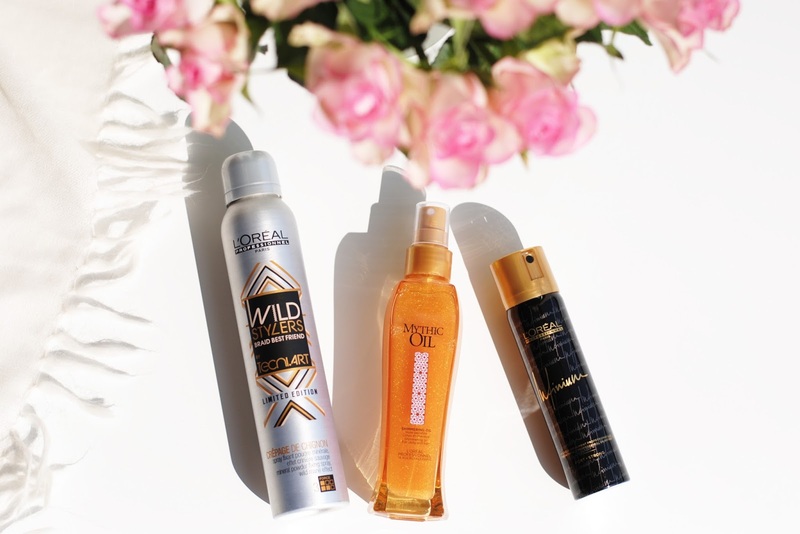 For curls maybe even more, so I wanted to devote an article to these products because they might be what you're looking for! 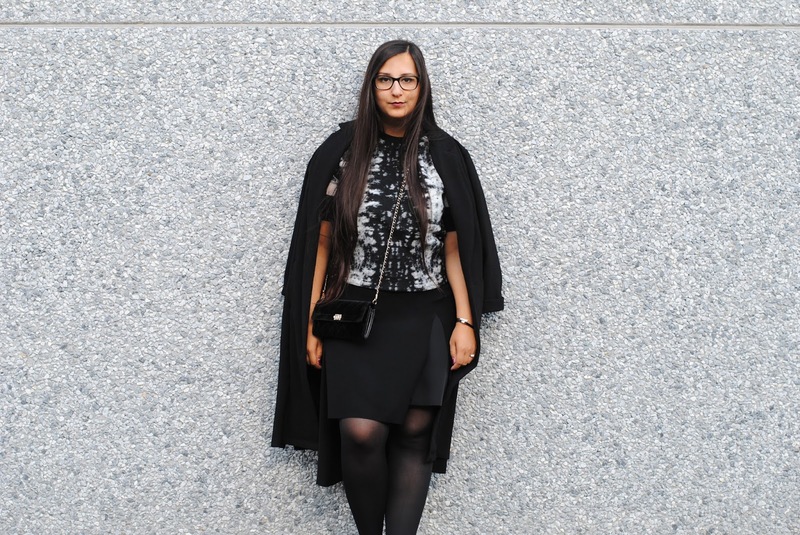 When something works, you stick to it. 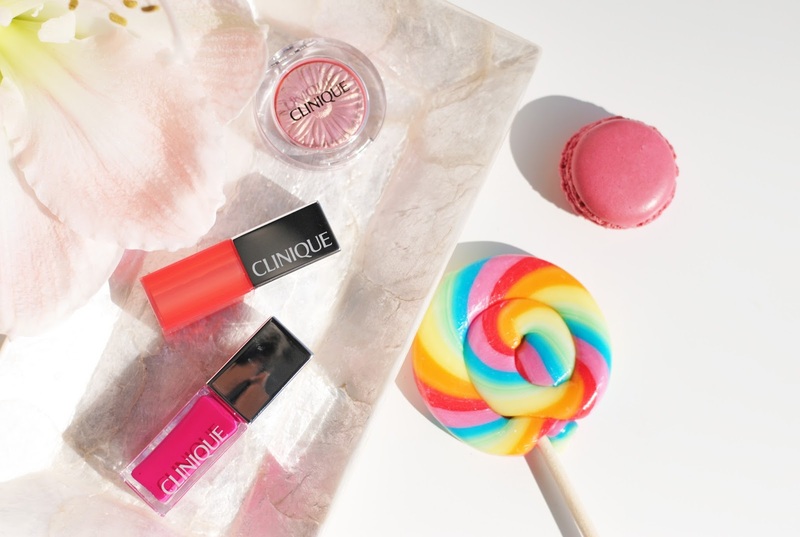 And that's exactly what Clinique did when they created 3 new Pop products. 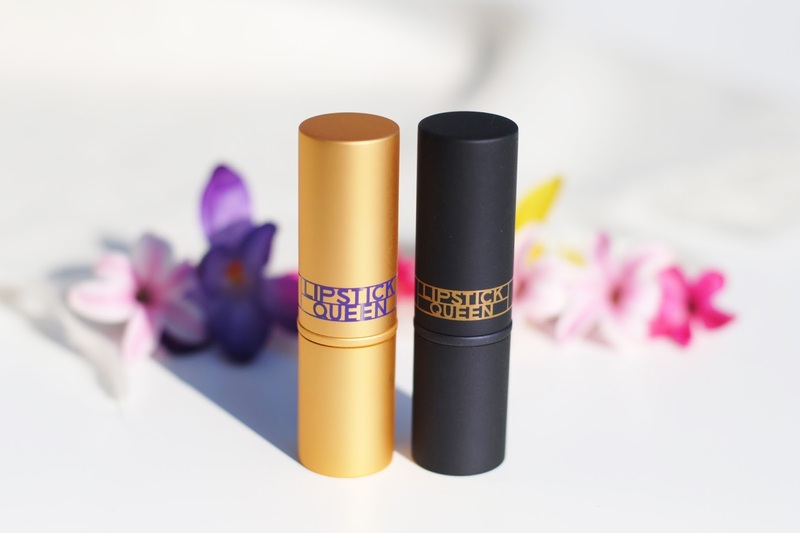 We all loved and went crazy about the Pop lipsticks and now there is a new eyeshadow, sheer lipstick and gloss line. 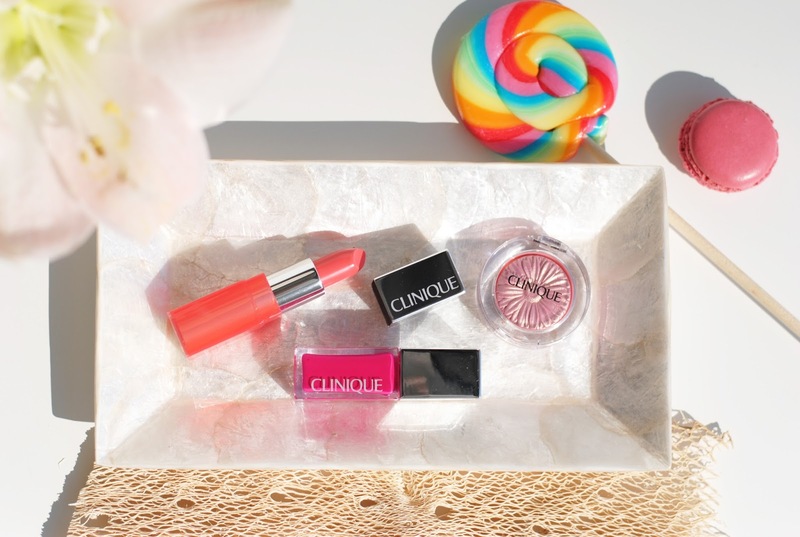 More Pop's to love? 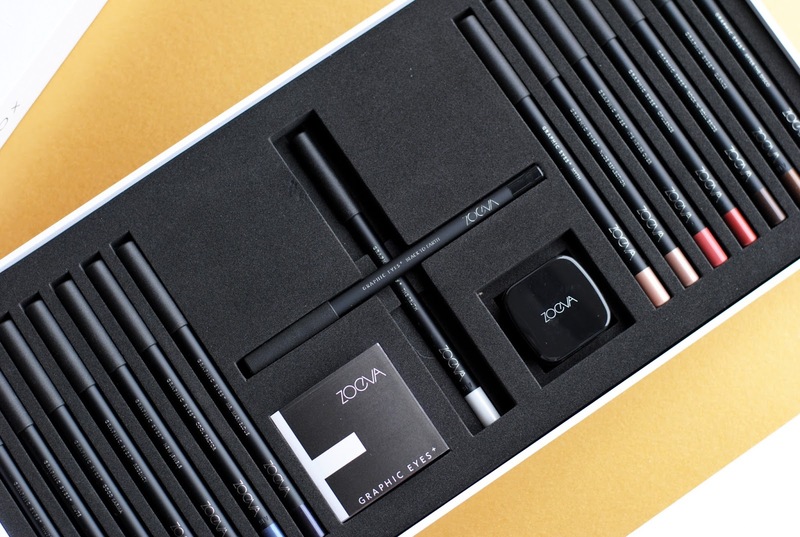 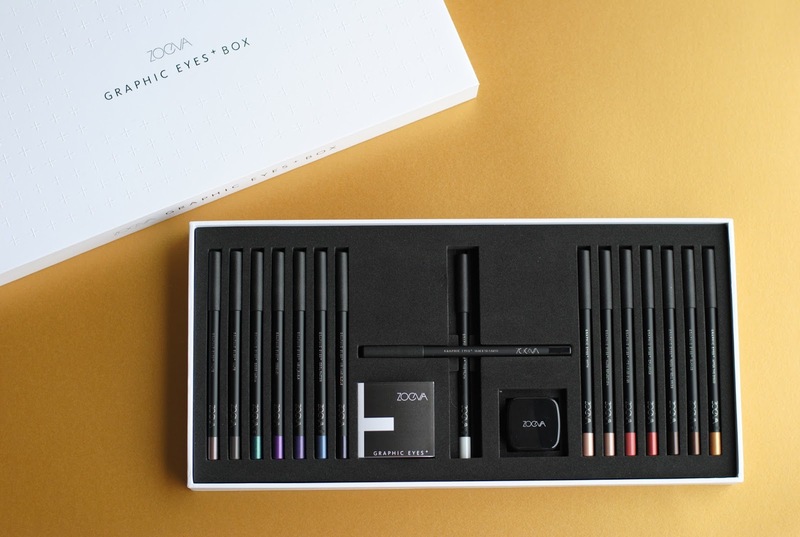 The Zoeva Graphic Eyes Box is new today, an exclusive limited edition box that contains 16 eye pencils. 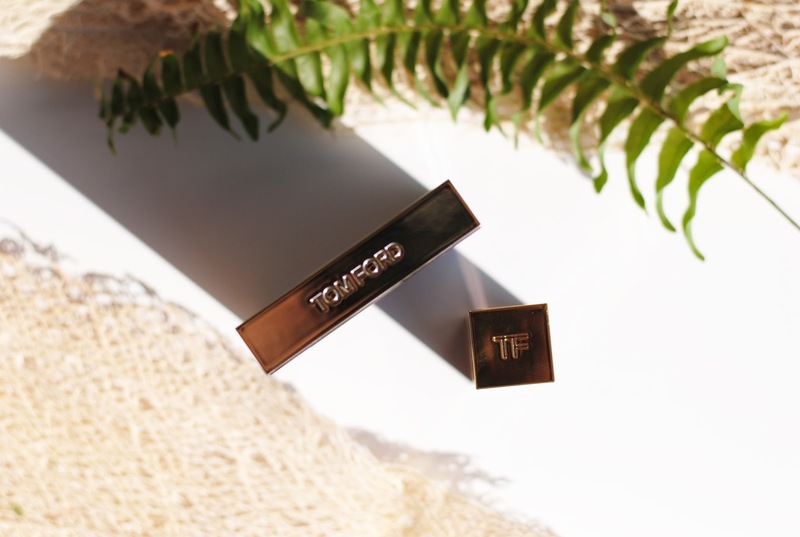 A true collector's item. 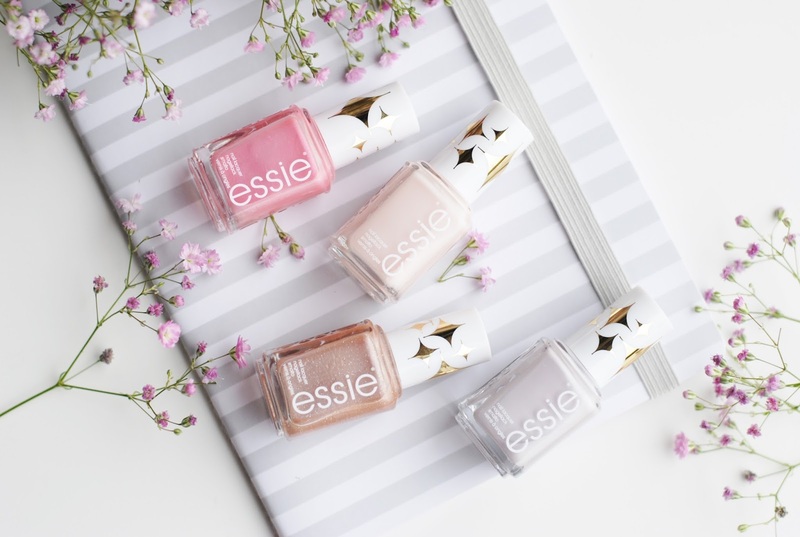 Come on over because as usual I swatched them all for you! 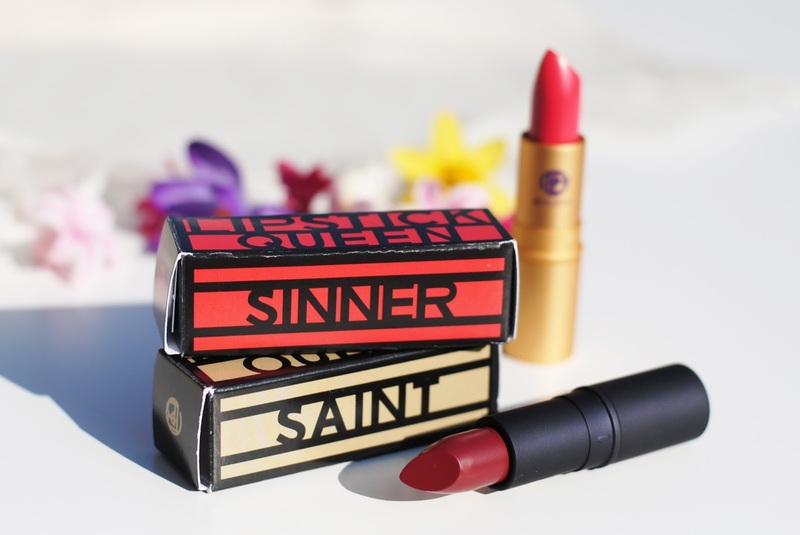 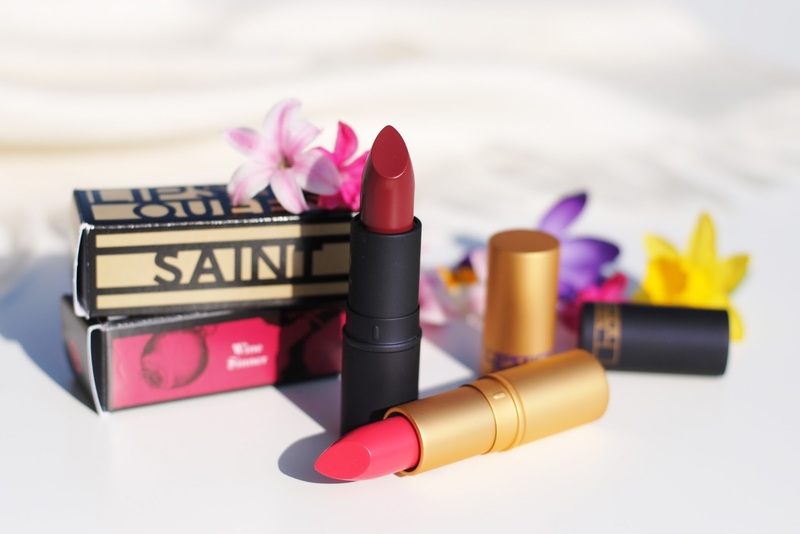 Poppy King created a Saint and a Sinner line of lipstick, which both have the same shades - but you can choose whether you feel like a sinner or a saint. 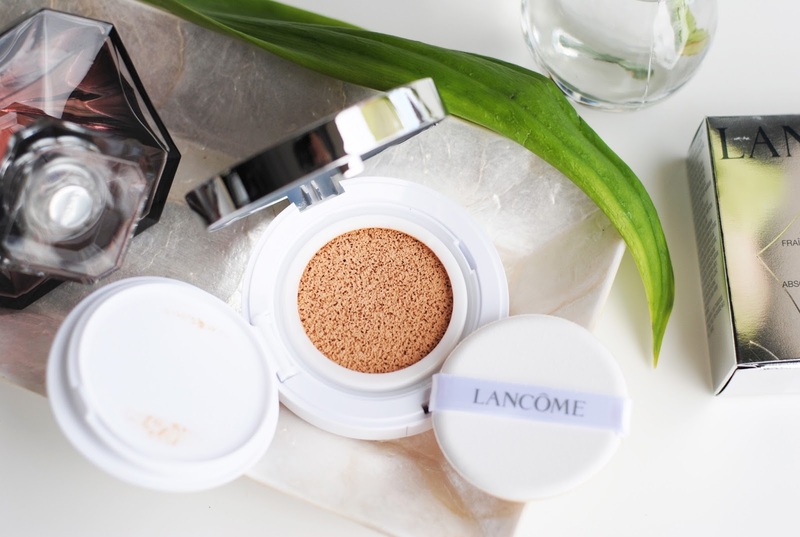 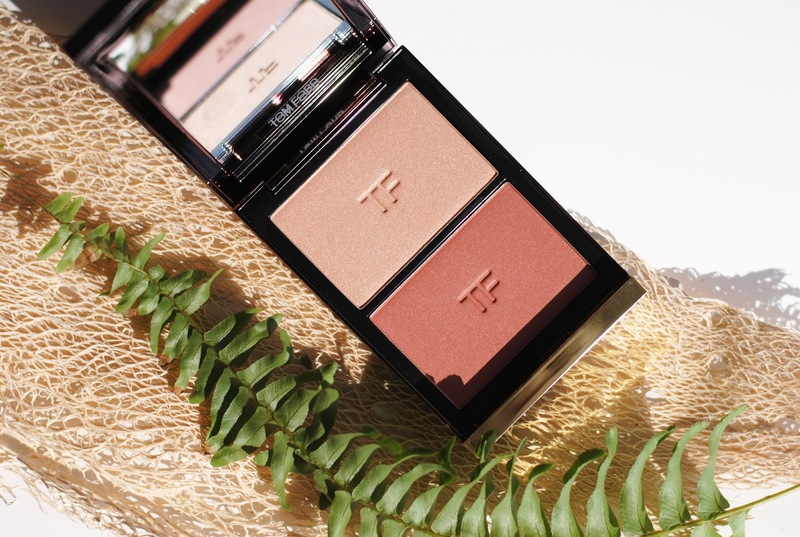 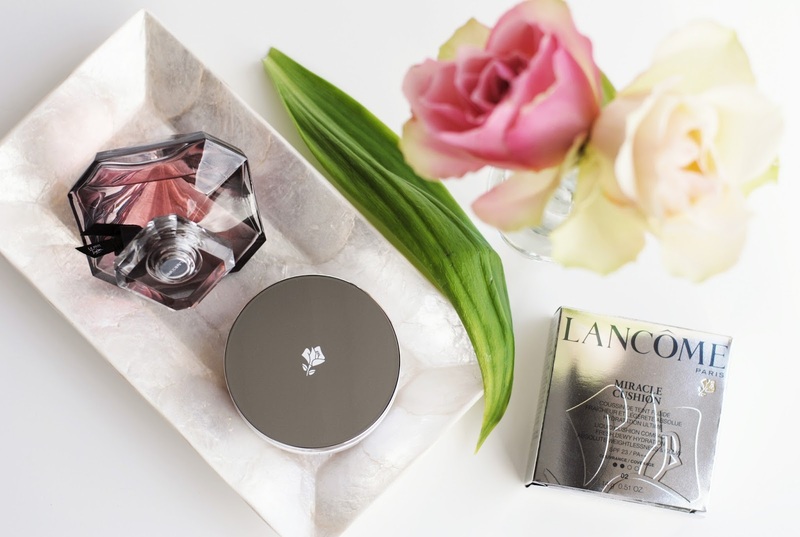 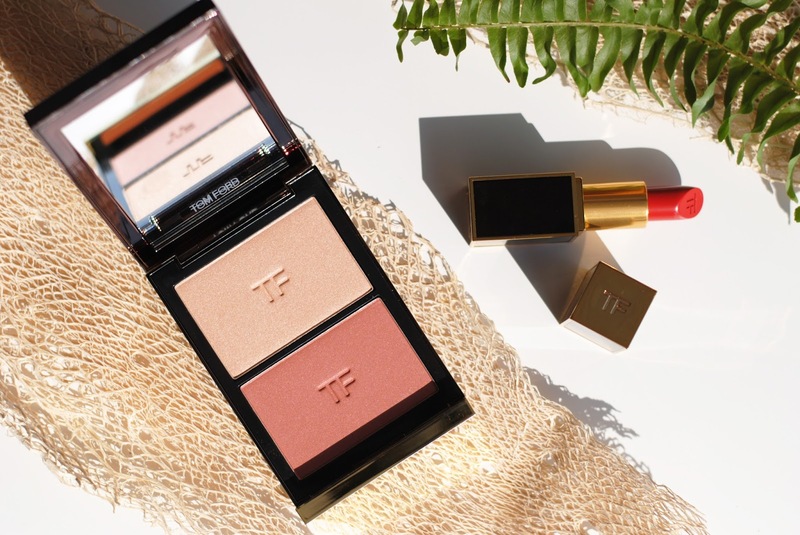 With all these cushion foundations popping up like mushrooms I needed to try out the foundation where the hype started, the Lancôme Miracle Cushion! 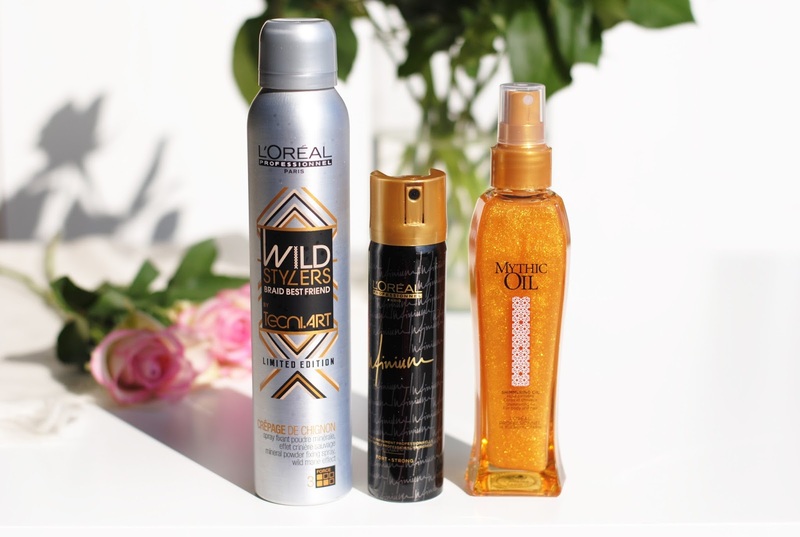 There is a part of my haircare routine that stays the same, but I also like to try out new things and these 3 products from L'Oréal are some of my current L'Oréal favorites! 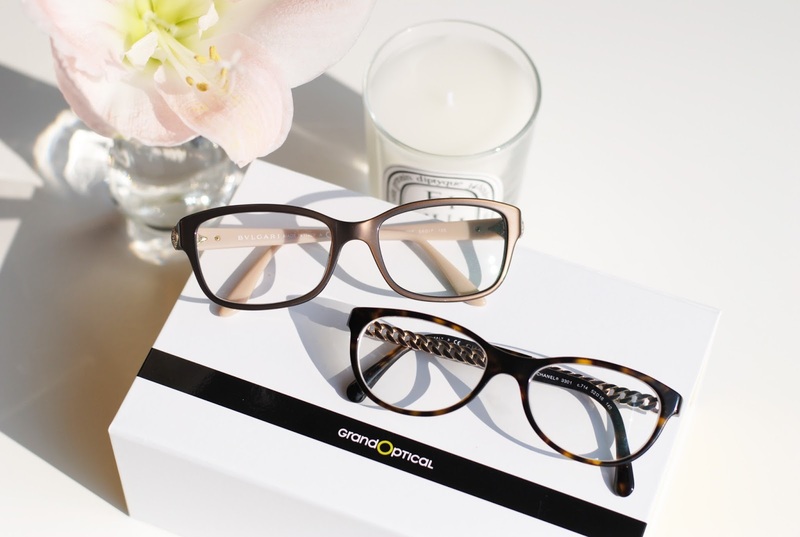 A while ago I shopped some new glasses at Grand Optical. 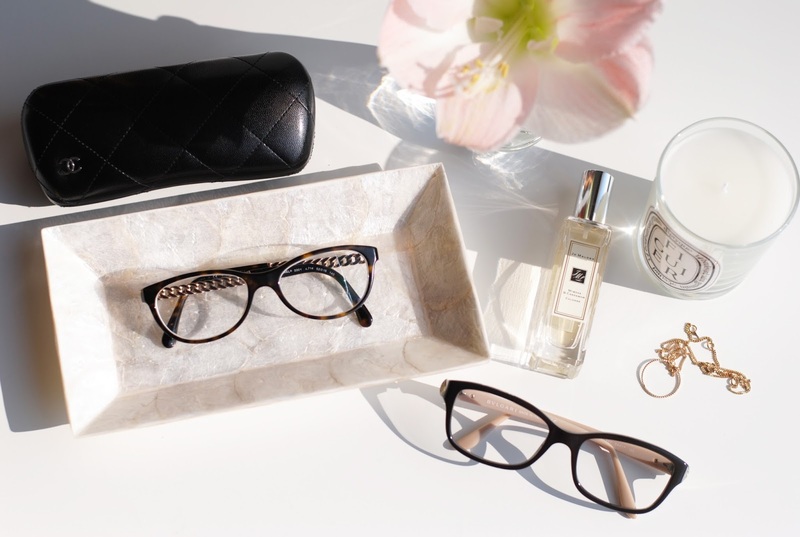 You definitely saw them in person or in my outfit posts because my new glasses became my favorite, everyday pair. 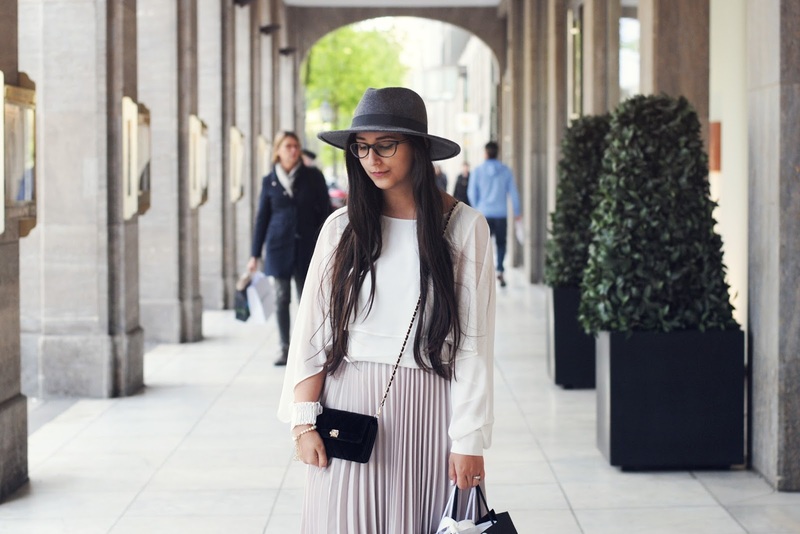 And they definitely deserve their own post! 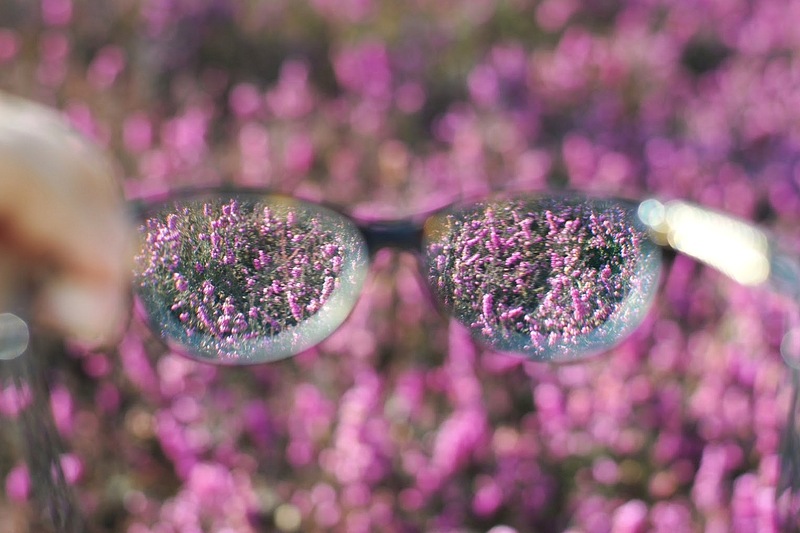 Back from some days off, because I wasn't feeling well (yep, flu season). 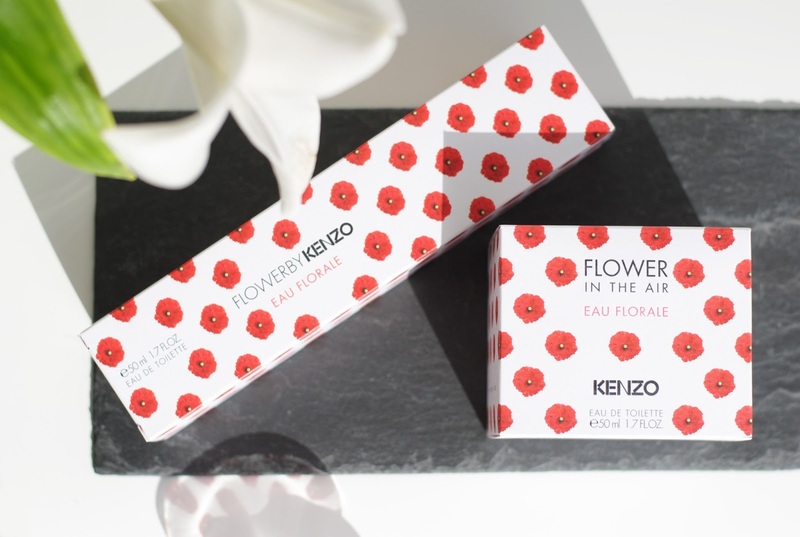 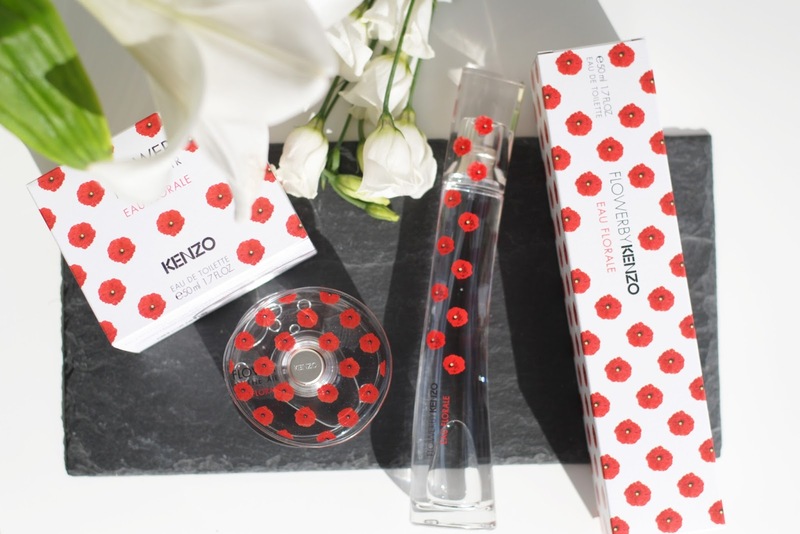 We're starting of the week at I AM A FASHIONEER with some floral goodness, Kenzo floral goodness! 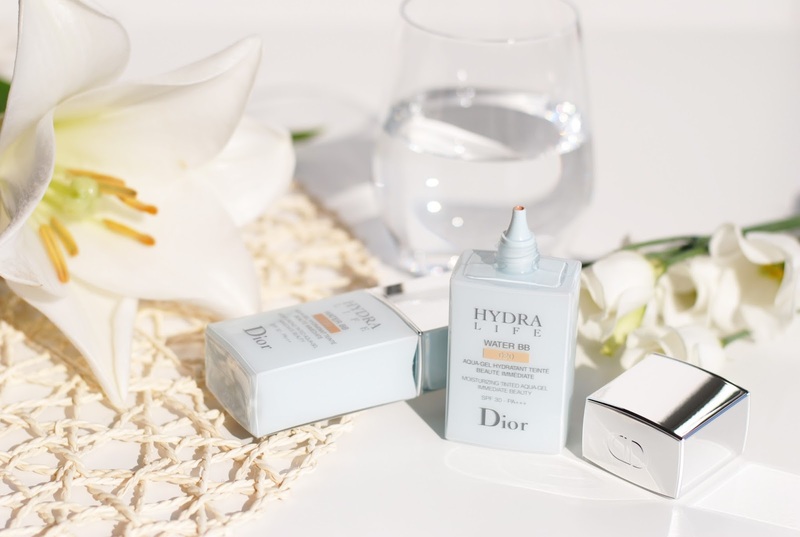 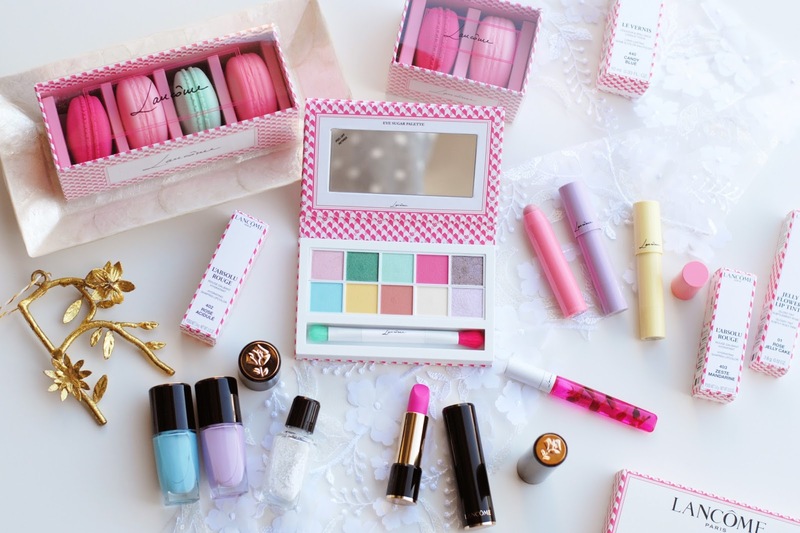 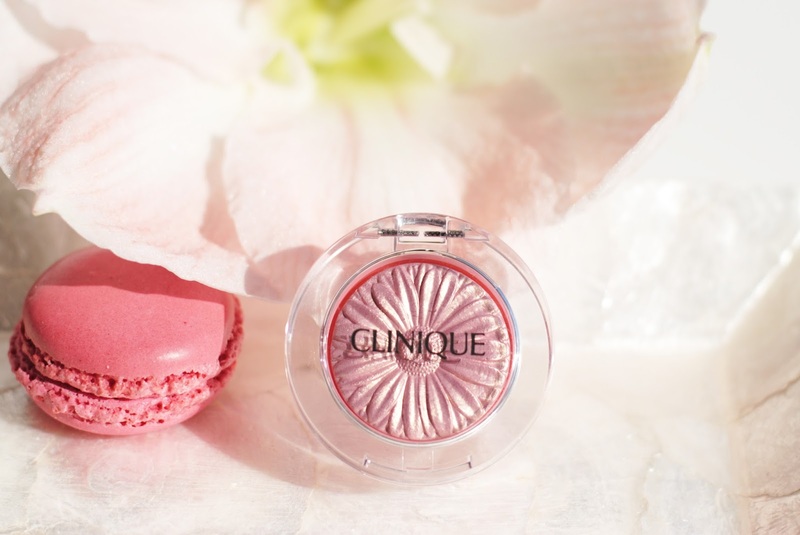 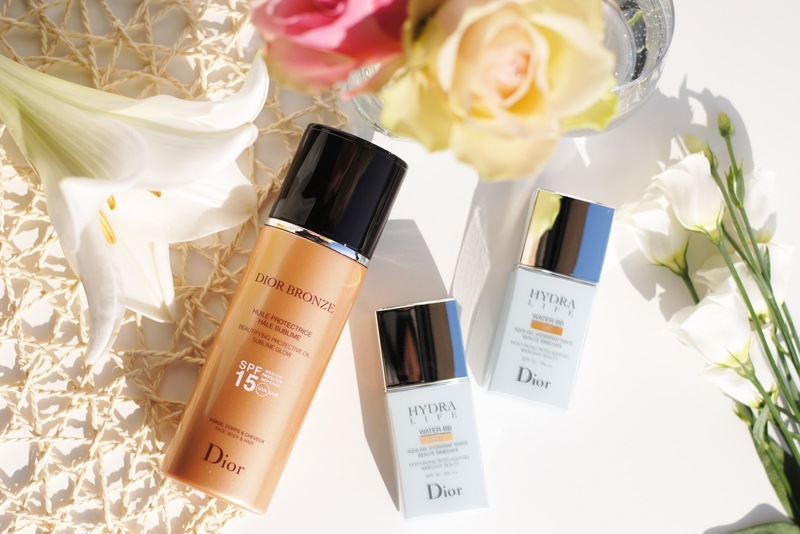 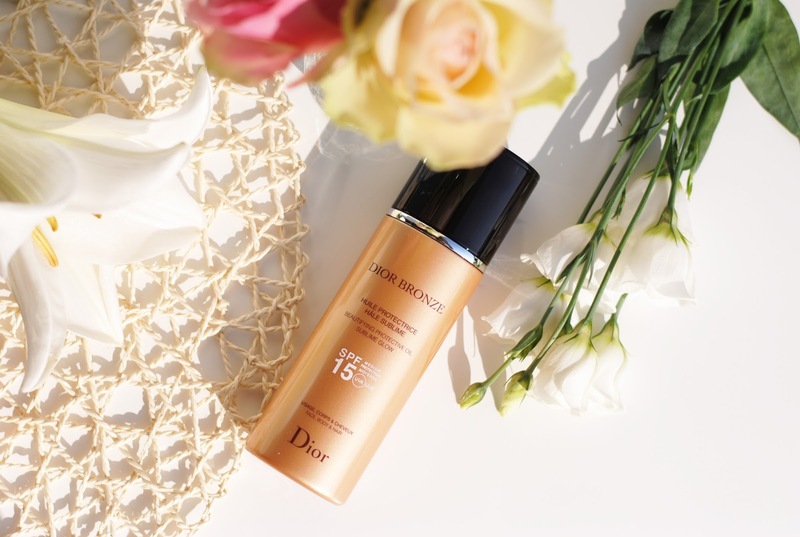 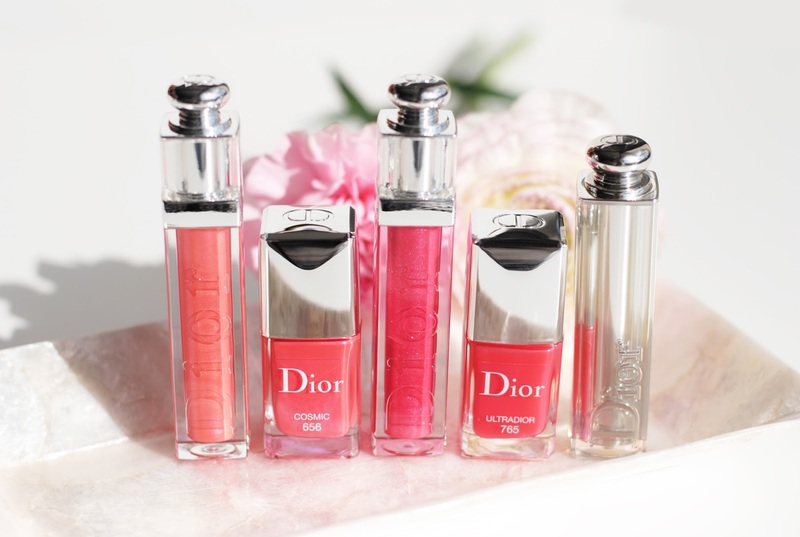 Part 3 of the new Dior releases, and it's a make-up release! 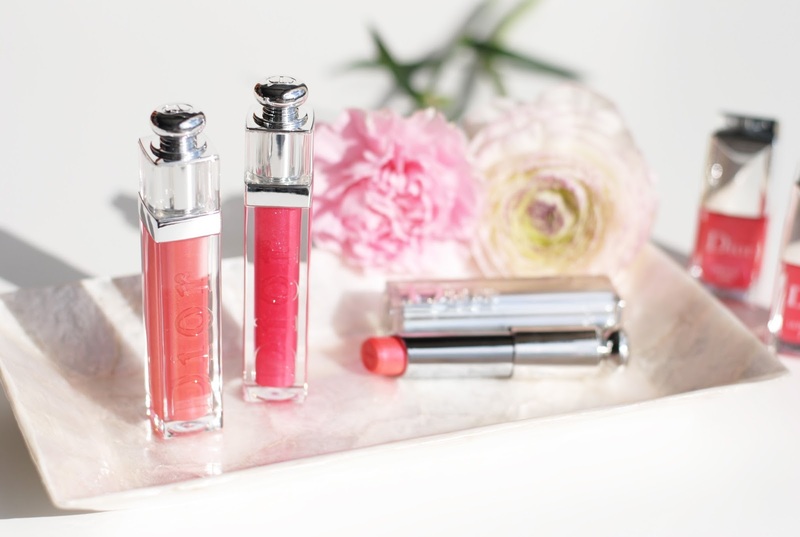 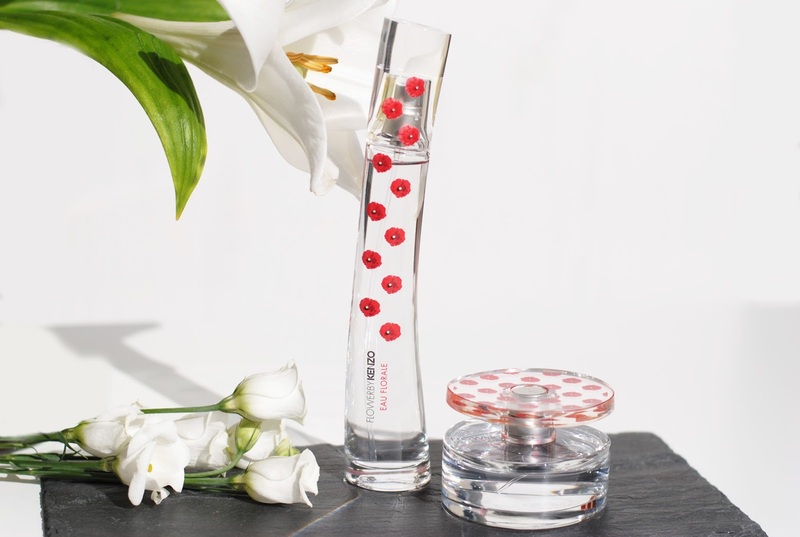 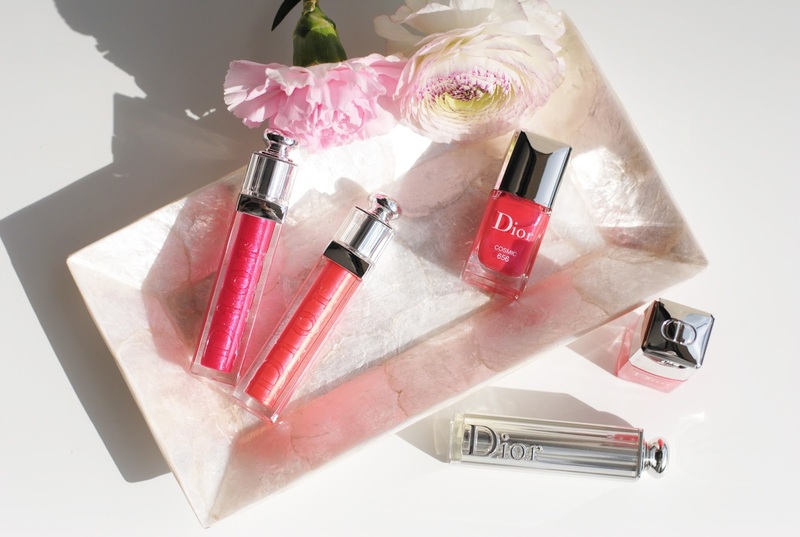 A brand-new addition to the Dior Addict line: the new Ultra-Glosses. 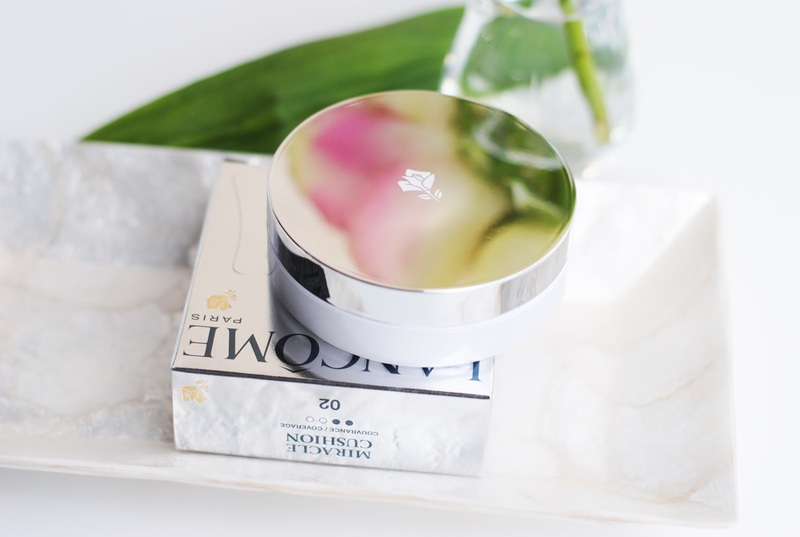 Well not really music, but I recently got the new Sony H.ear On headphones that I really wanted to show you guys, because I fell in love with the design and comfiness. 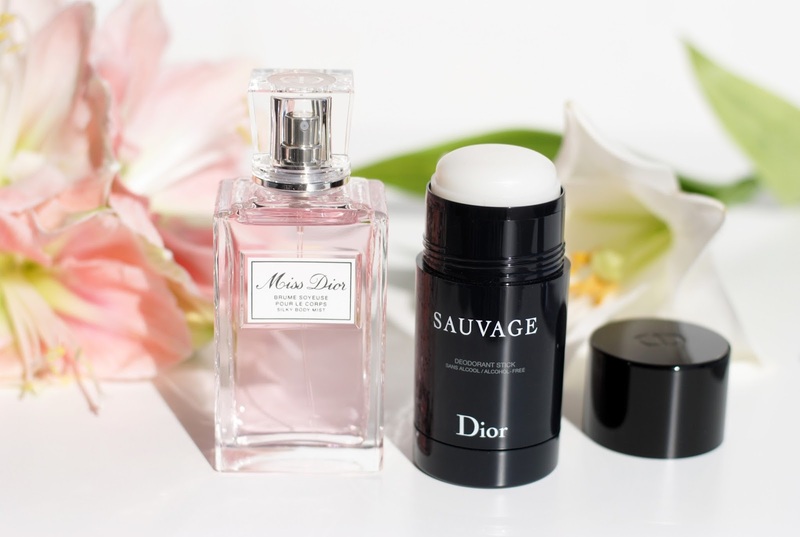 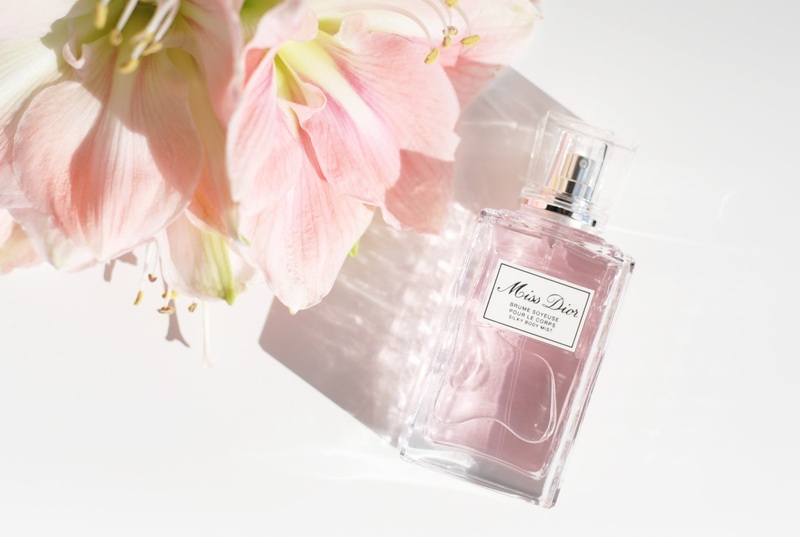 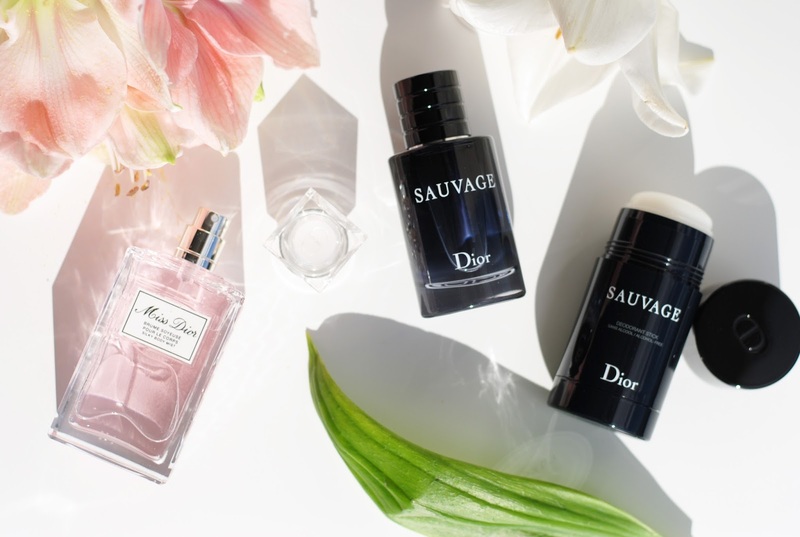 Part 2 of the new products that Dior launched yesterday: is that a Miss Dior body mist and a Dior Sauvage bath line?